Chronic kidney disease may be more common than you think. According to the National Kidney Foundation, 1 in 3 Americans run the risk of enduring kidney problems for a variety of reasons: diabetes, hypertension or family history among them. More than 26 million people already suffer from it, but many of us don’t realize it because symptoms often don’t manifest themselves until the disease has progressed to a certain point. For Social Security Disability purposes, kidney problems are considered part of the genitourinary class of impairments. While having kidney disease doesn’t always guarantee you will be considered disabled, you may be awarded benefits if you can show that the limitations it causes keeps you from working. Kidney disease often causes bone pain or neuropathy, resulting in discomfort too great for someone to hold a job; fatigue; swelling; or shortness of breath. SSA Disability also may be granted if your failing kidneys have caused congestive heart failure or stroke. And like any disability claim, non-medical factors such as your age, skill and education will be taken into account. If you receive dialysis treatment at least three times a week (and have been undergoing dialysis for 12 months or anticipate continuing it for 12 months), you automatically qualify as disabled under Social Security regulations. Ditto if you’ve had a kidney transplant. A transplant recipient will be awarded 12 months of disability, but benefits will be reviewed after one year, looking at things like kidney rejection, infections, side effects of medication and the condition of other vital organs. So even if you are awarded benefits, it’s important to keep a history of your post-transplant treatment. 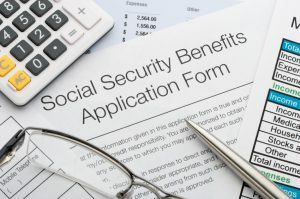 Also, depending on the medical evidence, SSA may decide you were considered disabled due to kidney disease even before the dialysis or transplant occurred, resulting in a larger sum of back benefits. As with all disability cases, the proof is in the medical records. It’s important that all treatment be considered: hospital stays, doctor visits, lab work, biopsies. Providing a clear, consistent, reliable history of physician visits is crucial to winning a claim for disability for a kidney disorder. 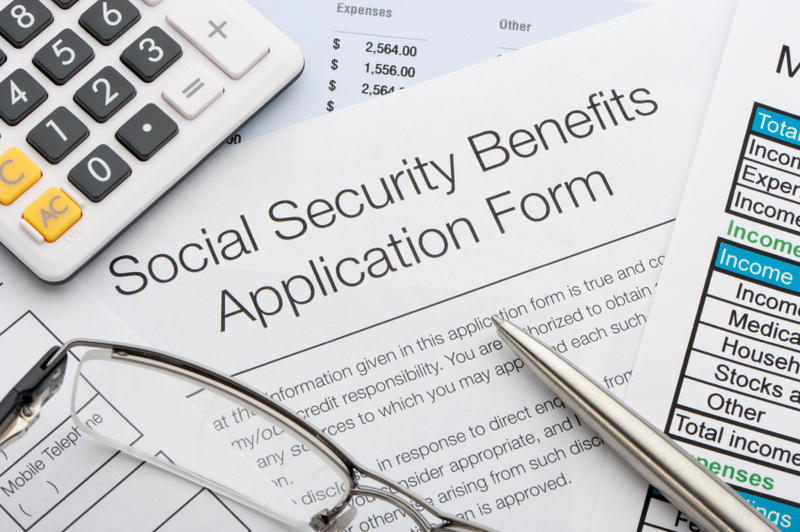 If you have CKD and have been denied Social Security Disability benefits, we can evaluate your claim and see what, if anything, went wrong and if there are grounds for appeal. If you have not yet applied, we can also tell you whether you can make a good case for benefits. Again, if you meet the criteria for automatic disability, you may not need our help — but we’re here if you do.